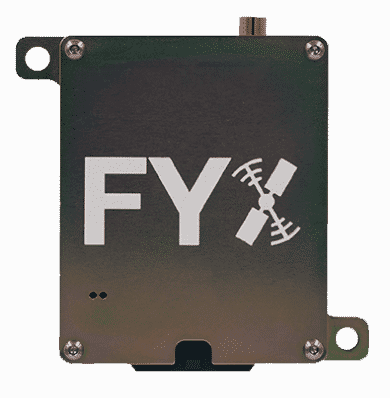 SkyFYX provides high-integrity GPS position data to the EchoUAT ADS-B Transceiver. 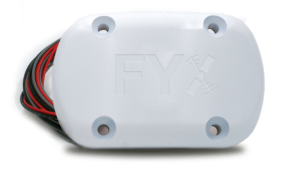 SkyFYX meets the 2020 position source requirements. 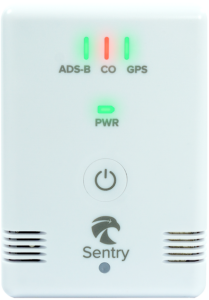 Available in two designs to accommodate existing and new installations. 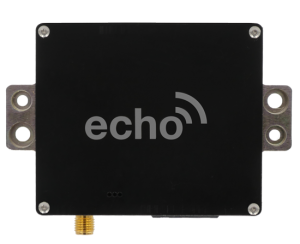 Tiny, lightweight dual-band ADS-B receiver for use with ForeFlight Mobile. 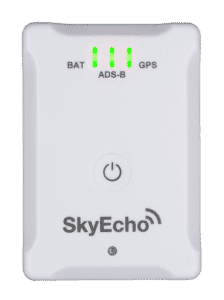 The ultimate ADS-B portable. 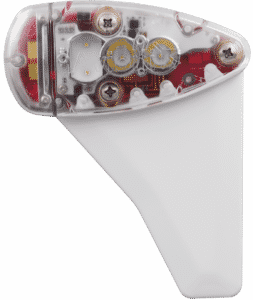 Dual-Band receiver, GPS, AHRS, CO monitor, and 12 hours of battery. 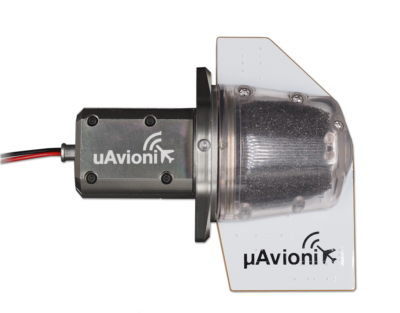 All-weather networkable ADS-B receiver for fleet tracking and low-altitude surveillance. Connect with us now to learn what PING can do for you.